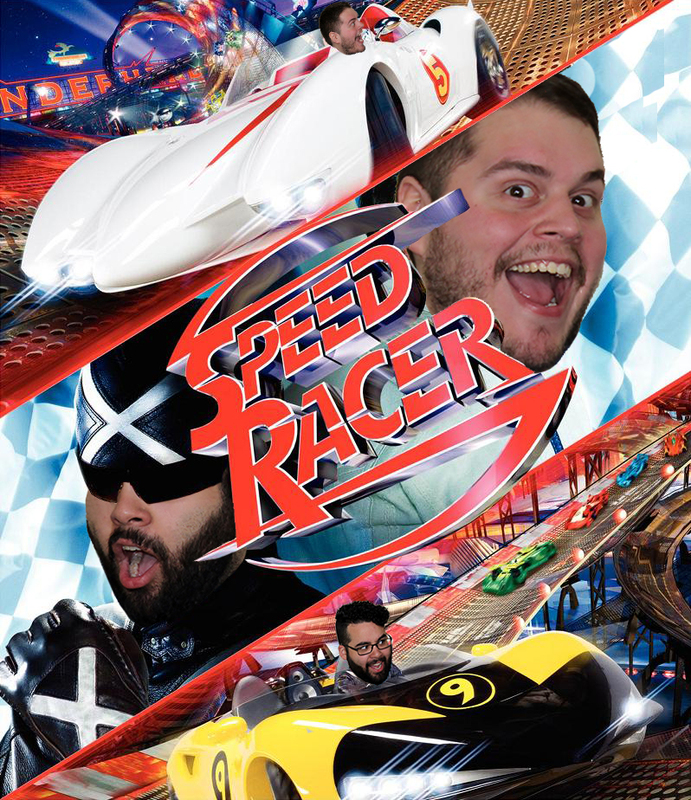 Episode 21 – Marcus challenges Nick to watch Speed Racer! Will Marcus’ love for a fictional sport of wacky racing turn Nick into a believer? Will Nick be able to overcome the dated CGI and over the top antics to also love this movie? Were the Wachowski siblings just so ahead of their time only Marcus can truly understand this movie? Go Speed Racer Go??? You’ll have to listen to find out!! !